Yakzz: Hot Disch Farm, LLC. is a farm located in Raymond, Minnesota owned by Craig and Shawn Dischinger. 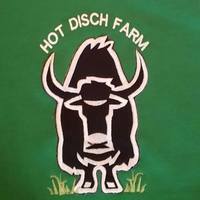 Hot Disch Farm, LLC. is growing and we are striving to provide our customers with the very best meat products around. 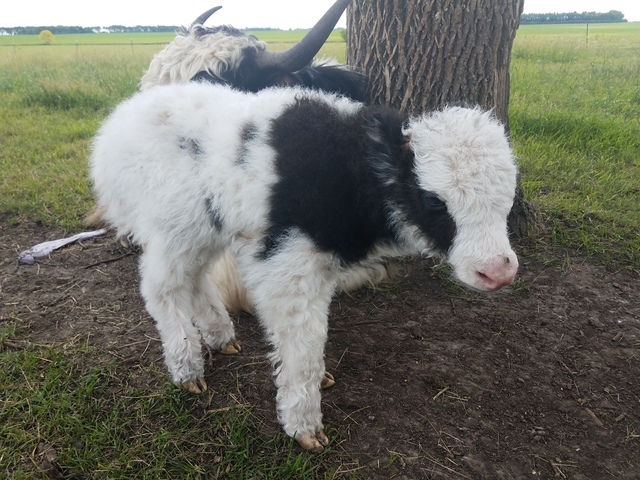 We specialize in Tibetan Yak and now we have started raising chickens outdoors were they get to walk in the green grass. The chickens have more flavor as they get a large variety of foods in their diet each day. We will have our products avaiable for purchase at the Willmar Farmers Market, along with that we deliver to Minneapolis/St. Paul every six to eight weeks. Let us know how we can provide you high quality meat products. 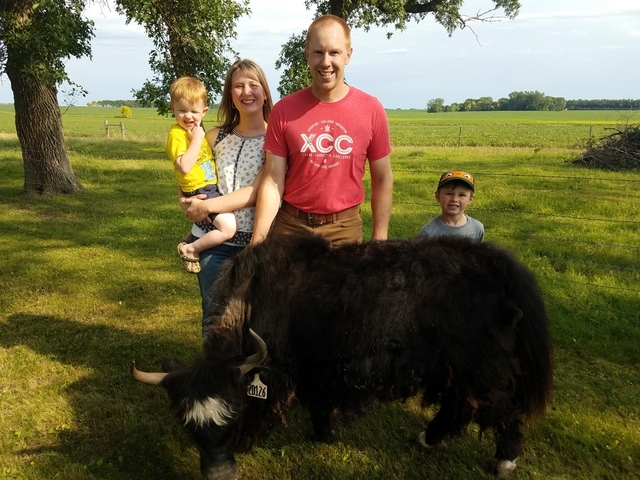 If you are in the Willmar area and would like a Yak Farm tour, please let us know. 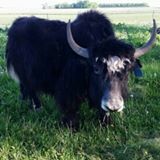 We love to Yak about Yaks (and chickens)! Hello, my name is Gertrude and I am the most famous yak at Hot Disch Farm. I often swipe the Head Dude's phone and type up a Facebook post for all my followers to read. As you follow my life you get to see the farm from my very cool point of view. You will have to forgive any spelling or gramatical errors as it is awful tough typing with hooves. Anyway, it is roughly 98 humid degrees here in Minnesota and I need some water. - Gertrude out!